KN Golf Links joins the already well-established portfolio of golf properties owned and managed by our visionary Chairman, Mr Le Van Kiem and his family. Together with the 36 hole Long Thanh Golf Resort & Residences and Long Vien Golf Club in Laos, the introduction of KN Golf Links as part of the master planned KN Paradise development further enhances the family’s reputation and standing within the Vietnamese golf industry. 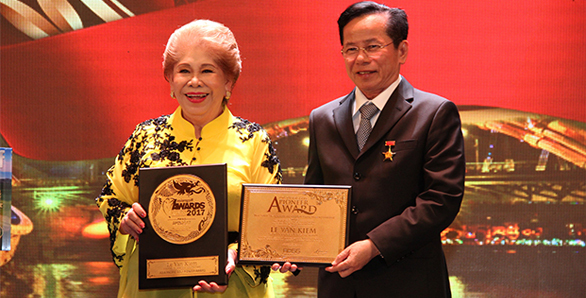 With Long Thanh Golf Resort having brought industry recognition and awards, it was the vision of Chairman to create something truly unique in the region; hence the concept of KN Golf Links was born. It is our goal to bring internationally recognized accolades, further establishing the family name on the Vietnam golfing horizon whilst assisting with the growth and development of Vietnam as a true golfing destination. KN Golf Links incorporates the family business philosophy, which is centered around people, their beliefs and ethical values whilst developing a sense of social responsibility and a strong belief that as a company we must enhance and develop the communities in which we interact with on a daily basis. Another key family value is in their attitude and commitment towards environmental conservation and their efforts to create developments with minimal impact on the environment. 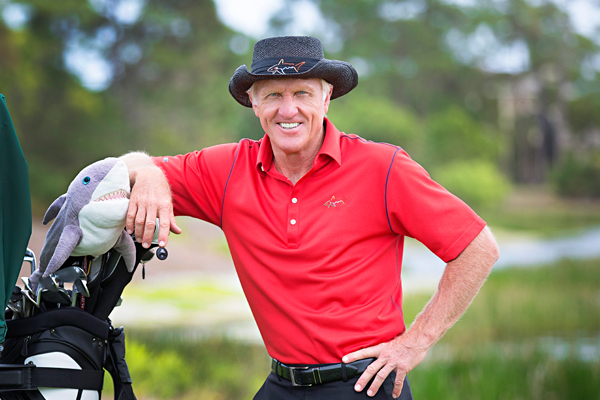 Mr. Greg Norman was chosen as the golf course architect because his design beliefs match that of KN Group core values perfectly, incorporating minimal disturbance design philosophy to enhance the natural surrounding landscapes. Arguably the most successful athlete-turned-businessman in the world, Greg Norman is known as much for his entrepreneurial spirit in the boardroom as his dominance on the golf course. The internationally renowned “Great White Shark” has won more than 90 tournaments worldwide, including two Open Championships, and holds the distinction of holding the No. 1 position in the world golf rankings for 331 weeks. As one of the most prolific players in the game’s history, his astounding career culminated in 2001 when he was inducted into the World Golf Hall of Fame with a higher percentage of votes than any other inductee in history. In 2009 and 2011, Greg served as the Presidents Cup captain of the International Team and his strong influence in the game continues today. Greg Norman Golf Course Design (GNGCD) is recognized as the premier signature golf course design firm in the world, featuring over 100 courses opened across 34 countries and six continents, with many having won prestigious design awards. Greg’s experience playing many of the world’s great golf courses over a 25-year career served as a catalyst to develop his interest in golf course design. Because each design bears his name, he personally makes it his mission to be involved with every step of the design process, from walking the virgin site, to planning and construction, through to opening day. Notable for his environmental stewardship, Norman’s “least disturbance” design philosophy creates golf courses that enhance their surrounding environment and highlight each property’s natural features. We believe that we have a responsibility to our customers, to the communities and the environment in which we have a presence, which means sustainability is the only acceptable model for our business. We take seriously the legacy we create in designing and developing each golf course. GNGCD is committed to building lasting relationships with our clients and making a global impact by creating courses that withstand the test of time. IMG provides golf consulting services to KN Golf Links – Cam Ranh covering all aspects of the KN Golf Links operations. 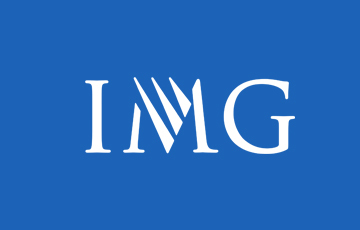 IMG is a global leader in sports, events, media & fashion, operating in more than 30 countries. The company represents and manages some of the world’s greatest sports figures and fashion icons, stages hundreds of live events and branded entertainment experiences annually whilst being one the largest independent producers and distributors of sports media. IMG has designed over 80 golf courses around the world and currently manages a global portfolio of 25 clubs. Our club management team comprises of associates selected for their experience, professionalism and strength of character. Leading the team is our Scottish born General Manager, Mr Simon Mees (British PGA), who joined our team after 18 years in the Middle East at some of the World’s most iconic clubs. Assisting Simon in the daily operations of the club are numerous industry professionals who have been carefully selected from various industry sectors. Bringing with them not only a wealth of knowledge from their chosen fields, but also and perhaps most importantly a never say never attitude. This knowledge and attitude combined with the family atmosphere and culture our owners instill, along with the guidance received from our management consultants, IMG on all operational aspects combine perfectly to help us deliver exceptional customers experiences through friendly and professional service.